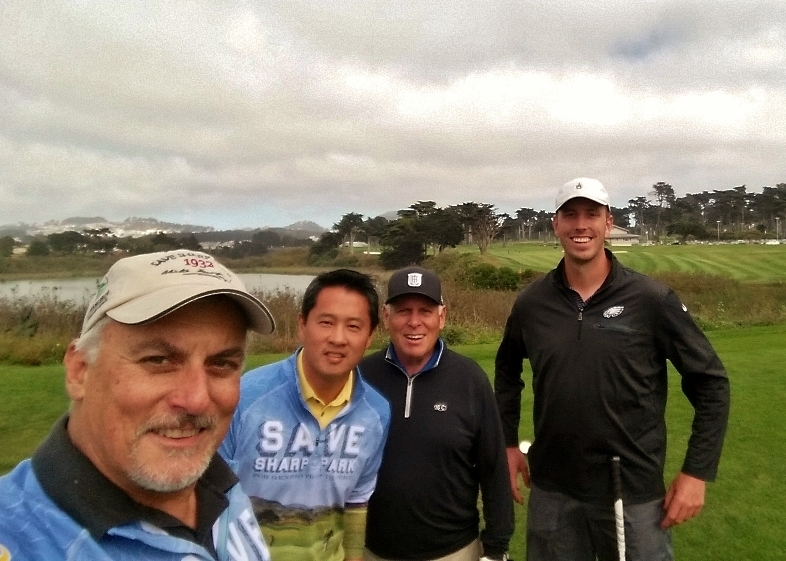 Last year I participated in the SF Mayor's Cup Charity Golf Tournament. It was favorite event of Mayor Ed Lee and supported a variety of great charities and causes. 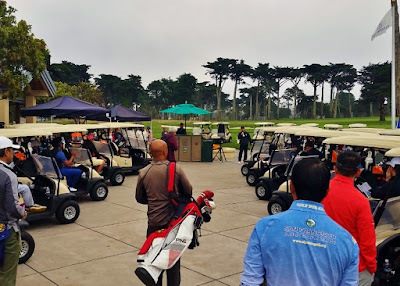 "The Mayor Ed Lee Legacy Golf Tournament is a golf and fundraising event to benefit the Asian Law Caucus, the San Francisco Mayor's Women's Golf Council and other nonprofit organizations and causes that were important to the late Mayor Ed Lee. 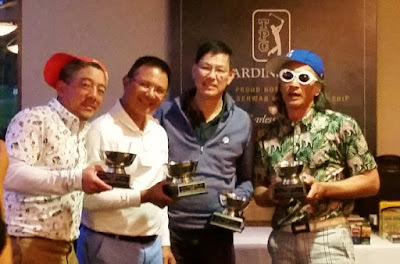 Ed had chosen October 13th at Harding Park as the date and site of what would have been the 2018 SF Mayor’s Cup. While we are still saddened by his passing, it seemed fitting that we hold a tournament in his memory as a chance to gather together and celebrate his legacy of supporting nonprofits that he had demonstrated through the SF Mayor’s Cup charity golf tournaments." It's a scramble format, our foursome had a clean card with no bogeys and 7 birdies. Not enough to medal, but playing with Jason, Rich and Fred was great fun and enough for me to get a sense of what it's like to not be a bad golfer. Highly motivational. 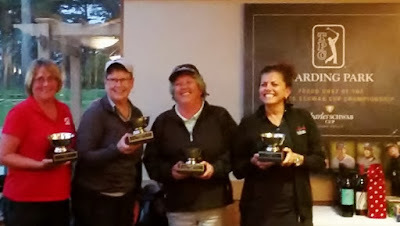 Lisa, my playing partner last year, was in the group in front of us with the Sharp Park Women's Golf Club. Without my dead weight on her team, she coasted to an easy victory. Men's winners. I don't know these guys. Great event and great fun - Mayor Lee would've loved it. I hope they keep it going.